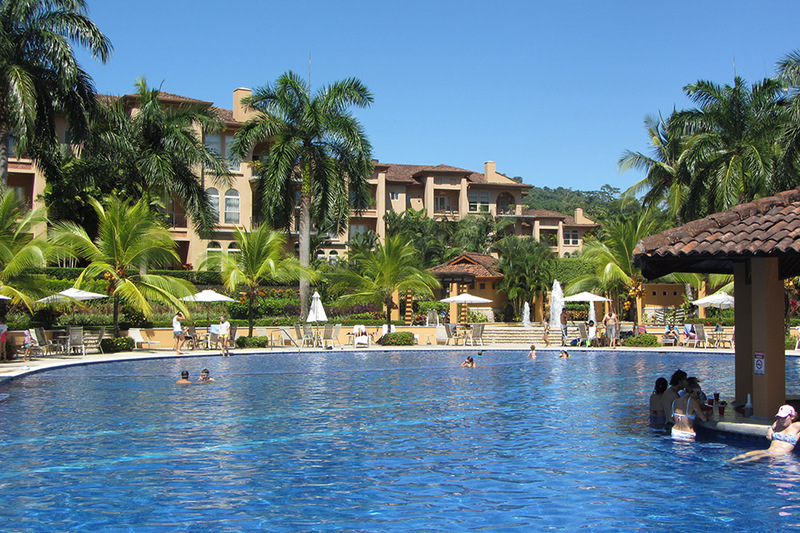 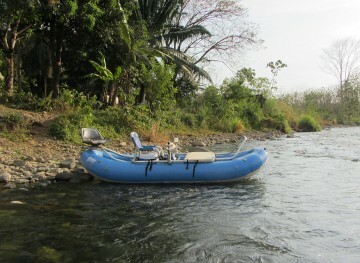 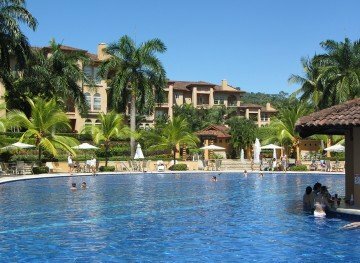 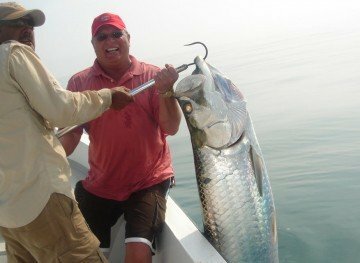 For fly fishing enthusiasts there are few counties that can offer the variety in species and venues that Costa Rica can. 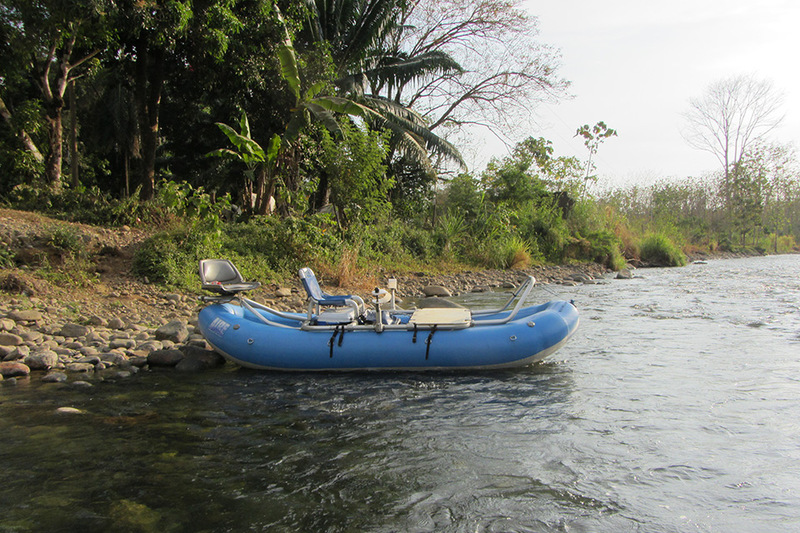 For lighter tackle 5 and 6 wts can be used for fresh water species like rainbow bass and machaca when fishing on our jungle rivers and Lake Arenal. 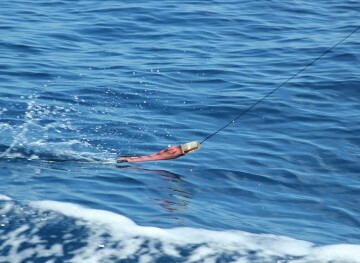 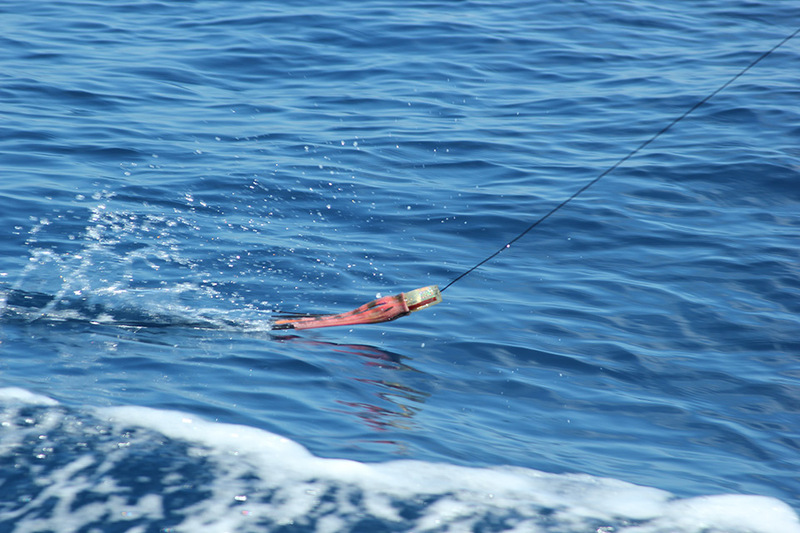 The sailfish are so plentiful here many fly anglers take the opportunity to land them on a fly as you may get 20-30 bites in a day. 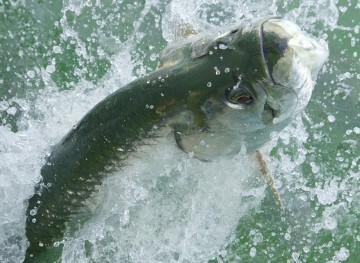 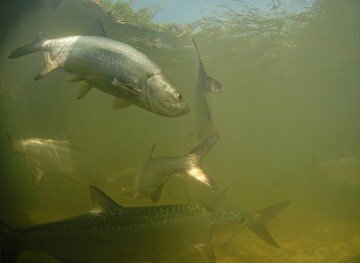 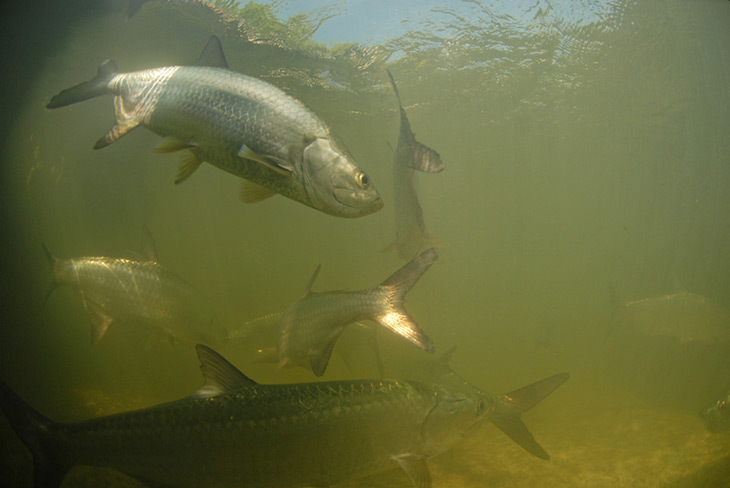 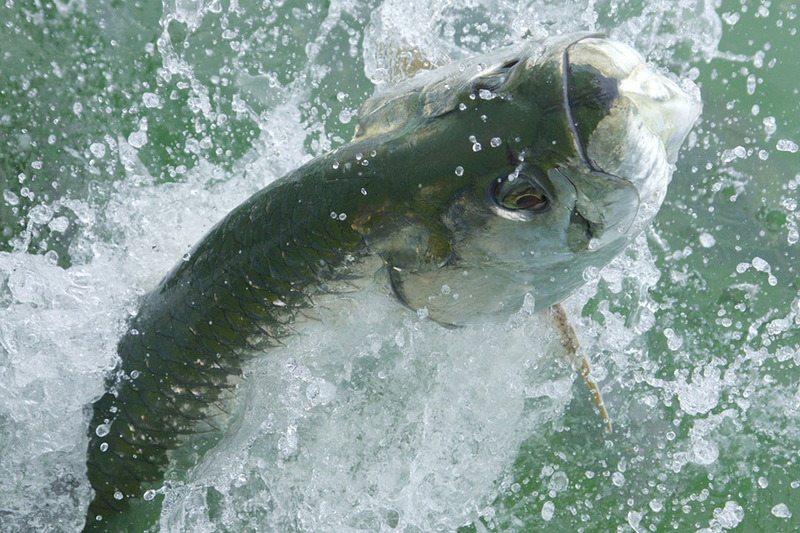 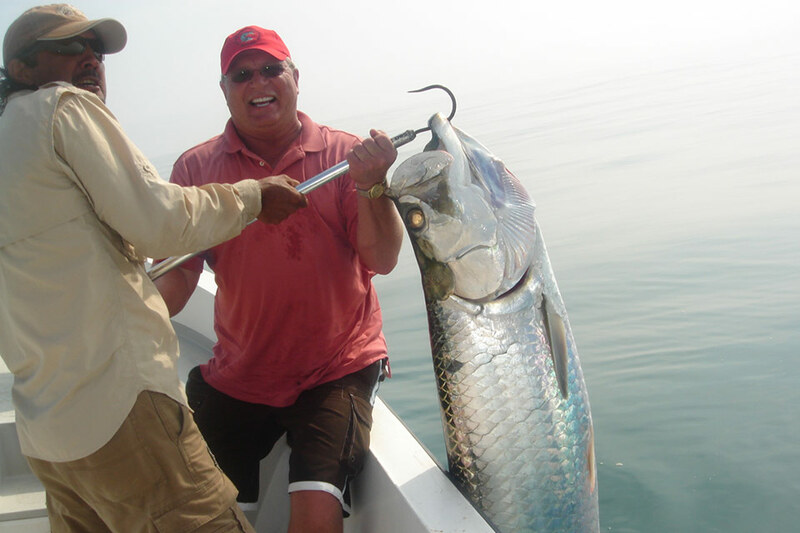 For those looking for the ultimate challenge, you can try your hand at fly fishing for tarpon on the Caribbean Sea.